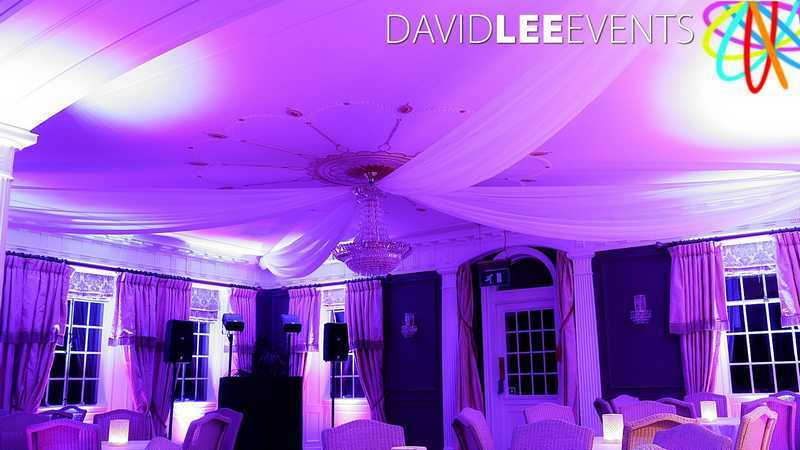 Eaves Hall is set in the luscious Clitheroe landscape. 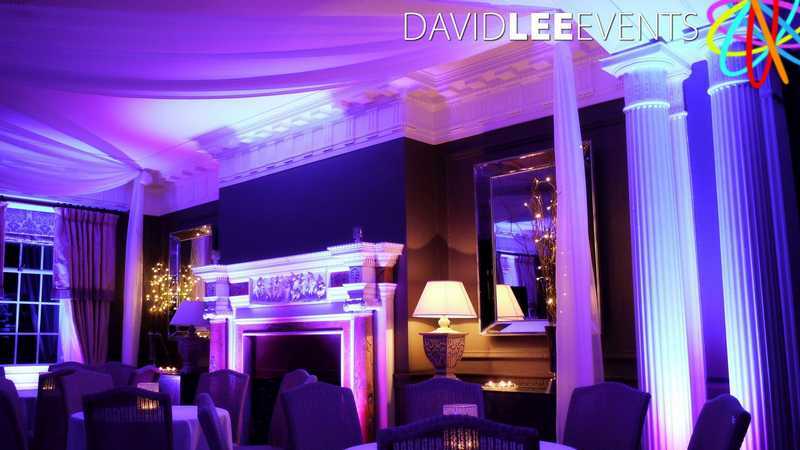 It is a beautiful venue ideal for weddings. 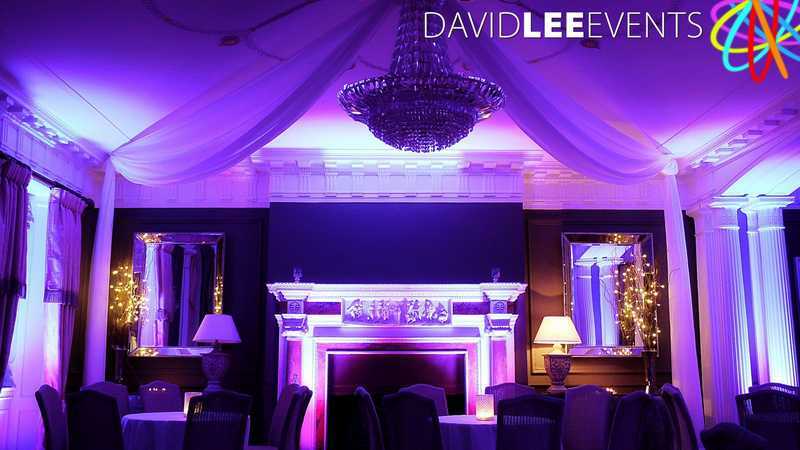 And you can give this venue an additional WoW effect with my uplighting. 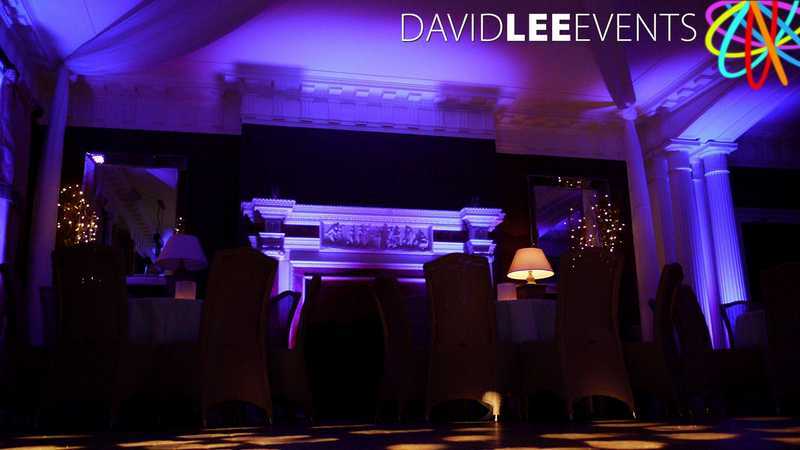 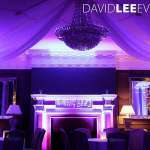 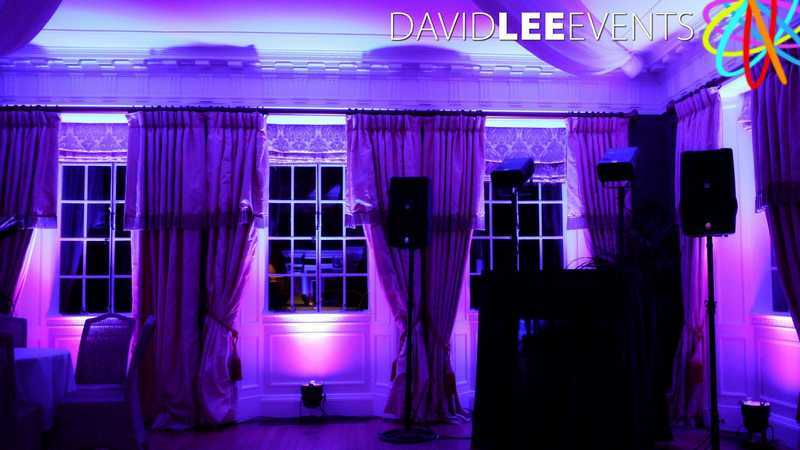 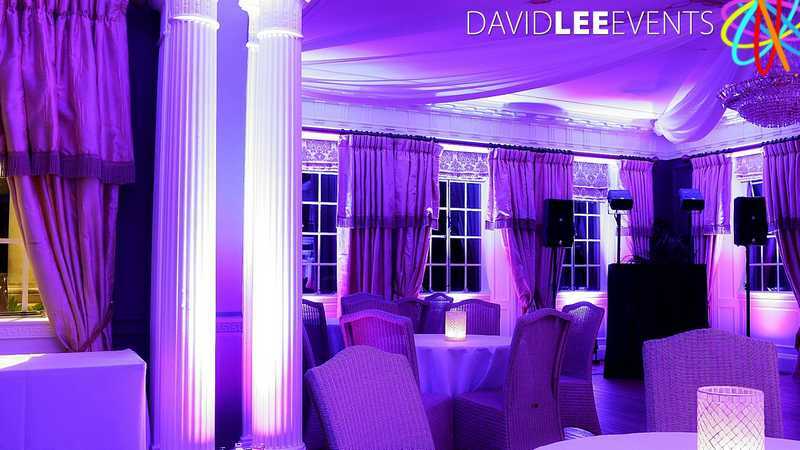 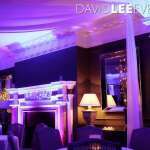 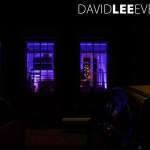 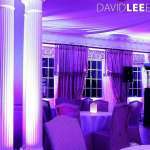 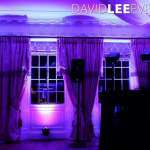 This selection of photo’s was taken at a wedding where we supplied the DJ services along with the purple up-lighting. As they where having their meal in the other room, I arrived early to set up the uplighting and disco. 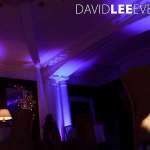 This way the room was only opened to allow the guests in just before the 1st dance. 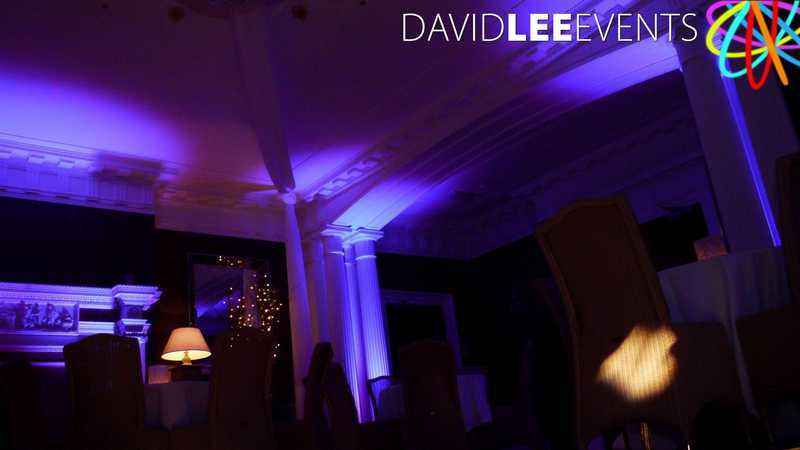 Making the room opening a real WoW moment for everyone but especially the Bridge and groom. 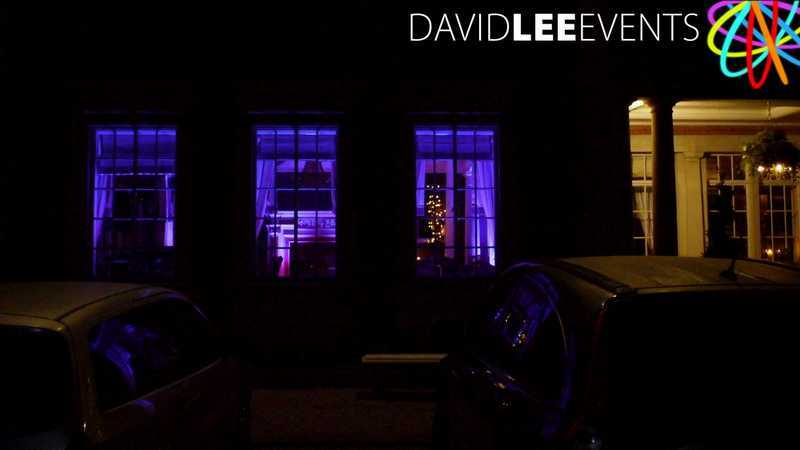 So if you would like to add that little bit of something different to make your wedding or event here that bit more different, unique and WoW then please do not hesitate to get in touch with me to discuss your ideas and colours. 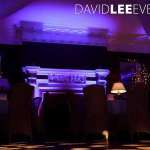 I’m always happy to have a chat and demonstrate lights before hand if needed.